Better than new construction. 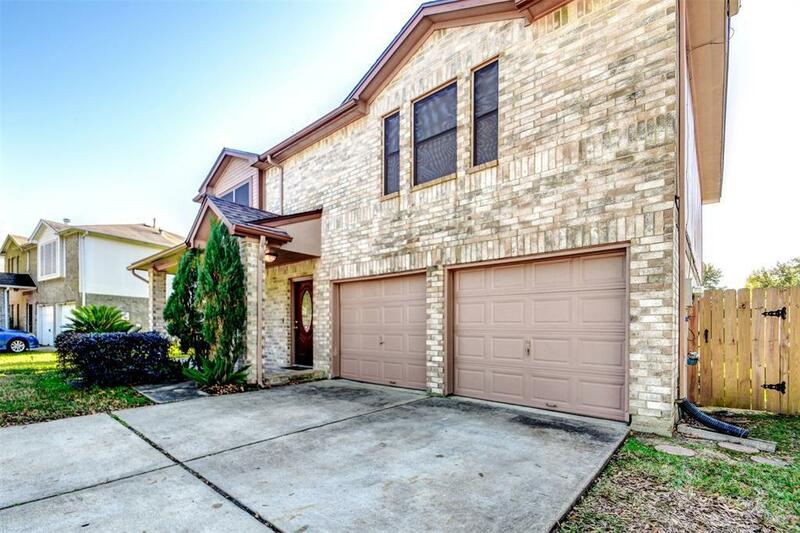 Recently updated 2 story, 3 bedroom, 2.5 bath home in the Heart of Katy has a New Roof, New A/C System, New water heater, New windows, Fresh paint and New carpet. 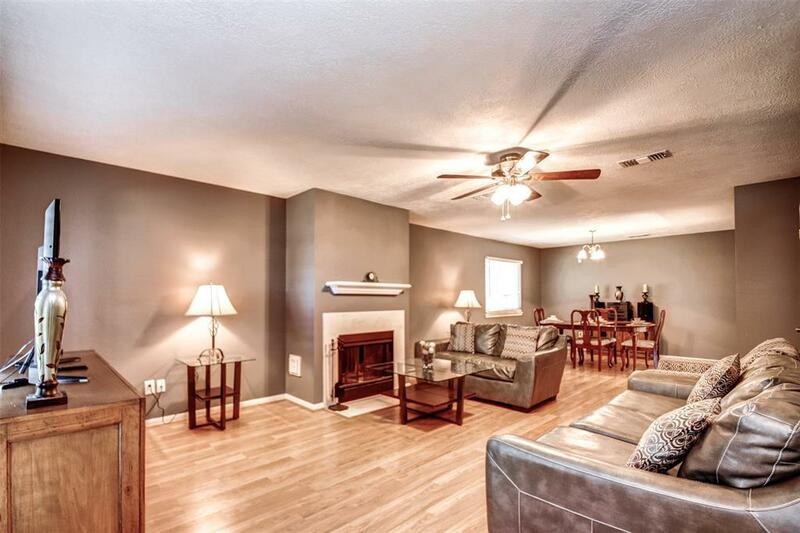 Laminate wood floors, carpet, tile, and granite counter tops make this a great home for a new family. No mud taxes in this area. Never Flooded. Beautiful landscaping accompanies the beautifully bricked covered front porch. A nice place to sit and enjoy the evening while the kids play! 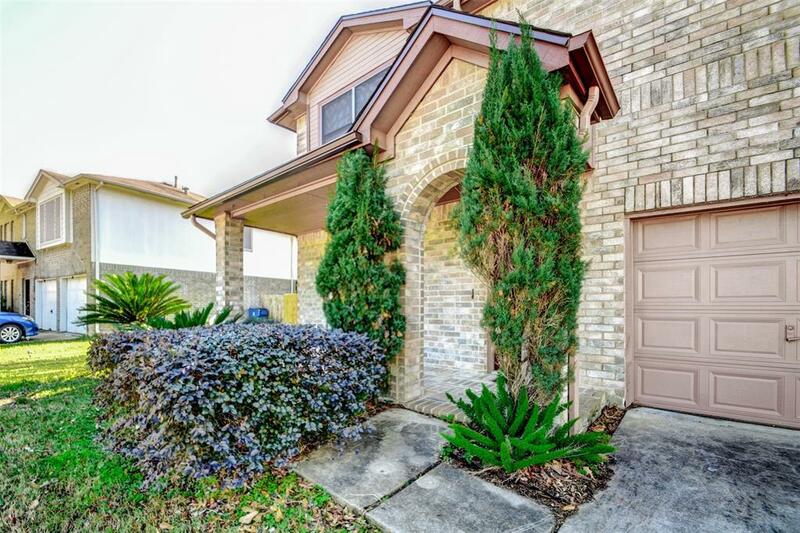 Easy access to Katy Mills Mall, shopping, and restaurants. 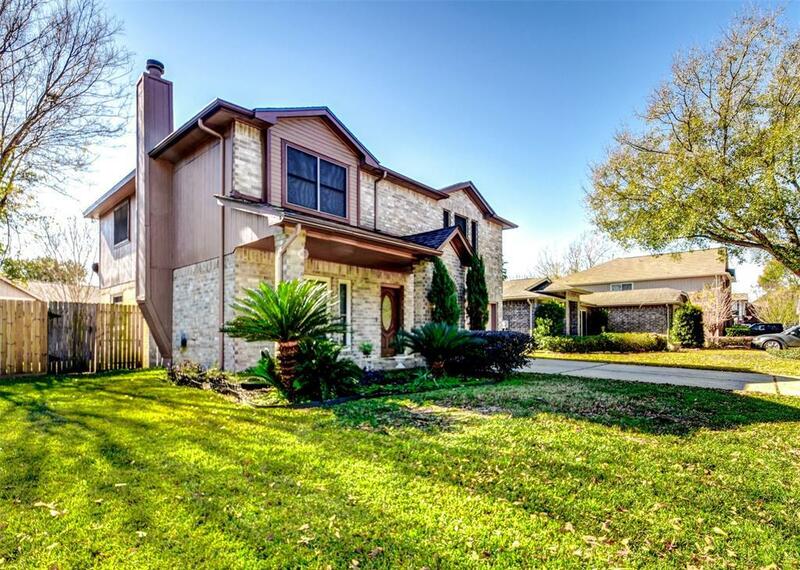 Located within the award winning Katy Independent School District. Walking distance to Mary Jo Pecham Park where you can enjoy fishing, walking, jogging, golf, playgrounds, fitness center, indoor swimming, baseball, soccer and much more. Listing courtesy of Home Express Realty.